Christa is the cofounder with Marc Bregman of North of Eden Archetypal Dreamwork. 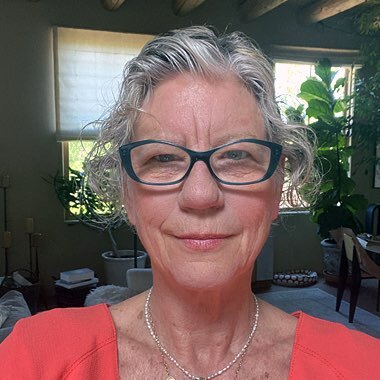 Christa has a passion for working with groups particularly in the powerful dream enactment process of String Therapy that is the foundation of the Archetypal Dreamwork retreat experience. She and Marc are master teachers who teach online from their base in Vermont. They have presented their work in workshops, retreats, and talks throughout the United States and in Canada, Bermuda, and Europe, as well as in radio and television interviews. Christa is also the co-author with Marc of Flesh Off the Bone: Dream Descent Through Past Life Trauma.